Marfield Delivers for Guaranteed Express and Vice Versa – Marfield, Inc.
Guaranteed Express and Marfield Corporate Stationery enjoy a symbiotic partnership.  Both nationally certified Women Owned women’s business enterprises (WBEs) know the power of diversity in business and services. Marfield uses Guaranteed Express for transportation and delivery services. 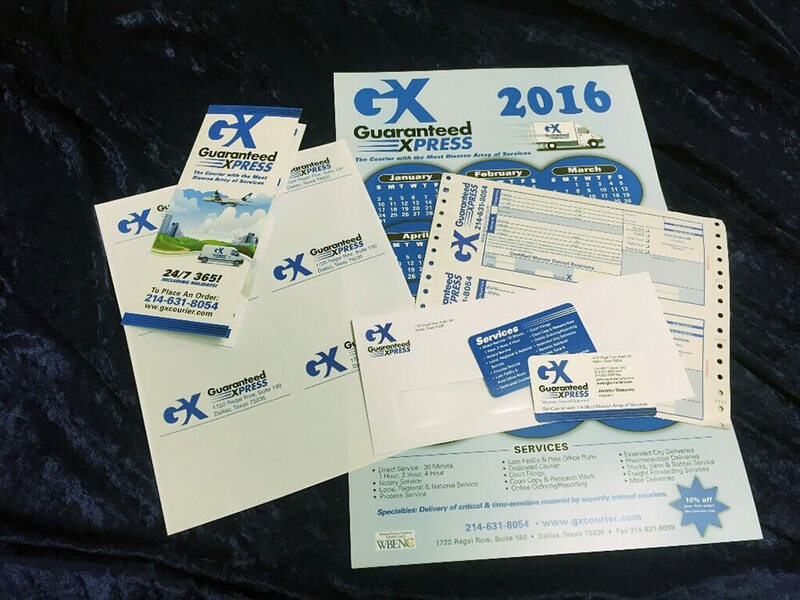 Marfield provides printing services for Guaranteed Express. Other factors that led me to seek out Marfield consisted of correct delivery of product in a timely manner, communication during the proof process and the lack of design ideas of other print companies. Marfield has helped me create beautiful products that are consistent in color and content for my clients.  Everyone at Marfield is interested in providing me with usable information and ideas to get ahead of my competitors in a very cost-effective manner. I use Marfield for everything from my in-house materials that only we use to promotional products and supplies that are given out to my clients.